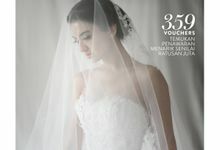 Dear Edward & Nita, Glad you like the wedding gown, you look stunning on Vana !! Your review will help us deliver better services in the future and your invaluable time to do so is profoundly appreciated. We wish you both everlasting blessed & joyful marriage ! Find the right wedding gown is very hard, it took me a long time, after visited around 7-8 different vendors, I still can't decide which one to go. I still remembered when I browse Instagram and I saw Arale on my news feed, I directly fell in love with the gown. I booked an appointment and tried 3 different gowns and I knew this is what I will wear on my wedding day. Finally I chose Arthemis and I'm very satisfied with my wedding gown, love all the details and result. 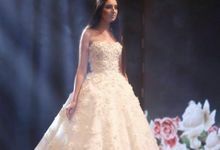 Thank you Arale and all staffs to make my wedding gown dream come true. The staffs are very friendly. Two thumbs up for Arale!!! 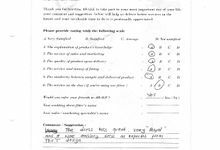 Dear Andrew & Francy, Thank you for trusting Aralè to be of your service on your most important day. 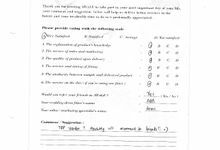 Your review will help us deliver better services in the future and your invaluable time to do so is profoundly appreciated. We wish you both everlasting blessed & joyful marriage ! A gem waiting to be discovered. Simply one of the best bridal vendor you can find in town. 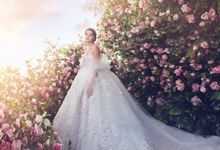 Backed with creditability and years of experiences from the people behind the brand, Arale is like a gem in the bridal business waiting to be discovered. They offer a fresh concept of carefully handpicked partnership to bring you the finest designs, quality and service, yet easy on the budget. 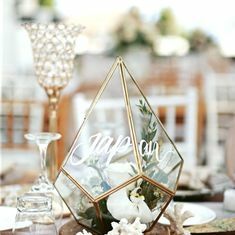 Don't just take my words for it, if you like pretty things and appreciate the beauty of sophisticated designer look and detailing, I urge you to check them out. They might just be your cup of tea. 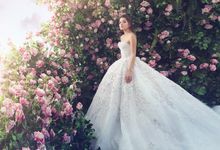 ARALÈ is a brand new concept of curated wedding house specializing in semi custom wedding dresses in collaboration with Tex Saverio, a phenomenal fashion designer whose name we're sure you are very familiar with. 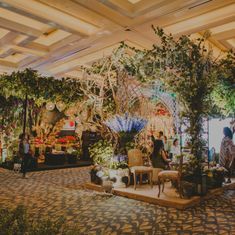 We also feature Rinaldy A Yunardi, an avant-garde accessory designer whose crowns or tiara’s collections that is truly fit for a princess, will no doubt complement your beauty on your wedding day. And last but not least, Robin Alfian, a passionate and talented photographer whose work of arts are acknowledged and have inspired the fashion industry, will capture your most precious moments in such a charmingly beautiful way, a memory of blissful joy that will last for a lifetime every time you look at your wedding pictures. 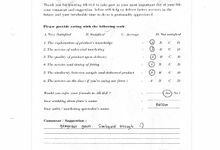 At ARALÈ, you can be rest assured the quality of services are provided with the highest standards and we have your best interests at heart. We are confident that we can live up to your expectations. Wedding House ARALÈ is focused on providing high quality first hand wedding gown with good price and customer's satisfaction. 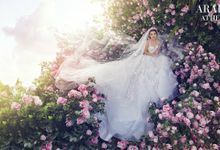 Our brides can discuss about their wedding gown with our designer from first fitting, and we made your gown from the scratch so you can have your dream gown with reasonable price.